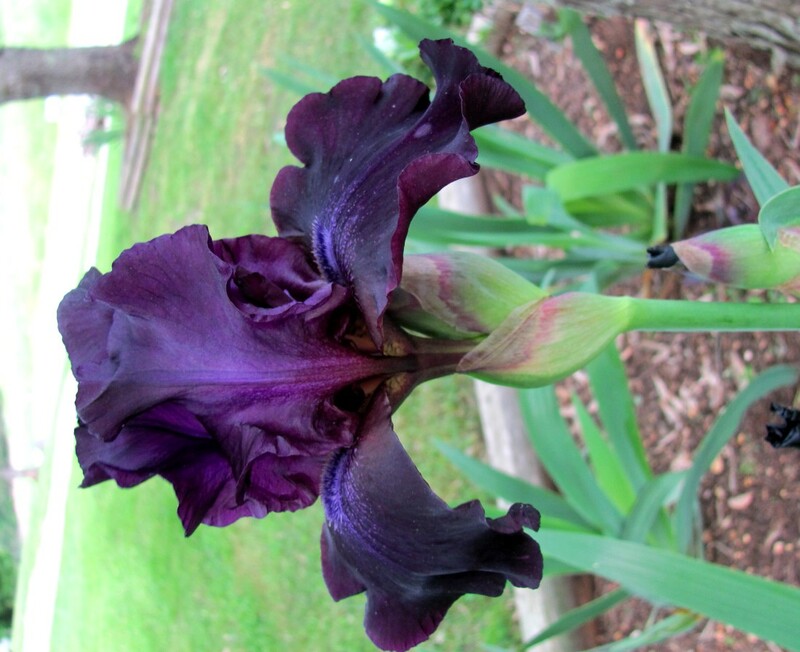 I love, love, love irises!! I planted some new varieties last year and they are blooming for me this year. It is suppoed to rain all morning tomorrow! That means another wet market day for us. YUK! 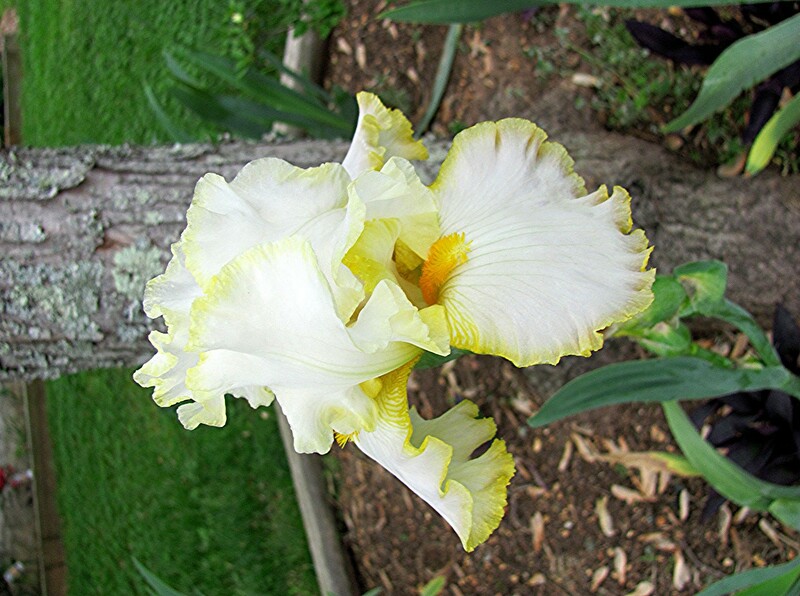 This entry was posted on May 10, 2013 at 11:59 am and is filed under Uncategorized with tags Irises. You can follow any responses to this entry through the RSS 2.0 feed. You can leave a response, or trackback from your own site.